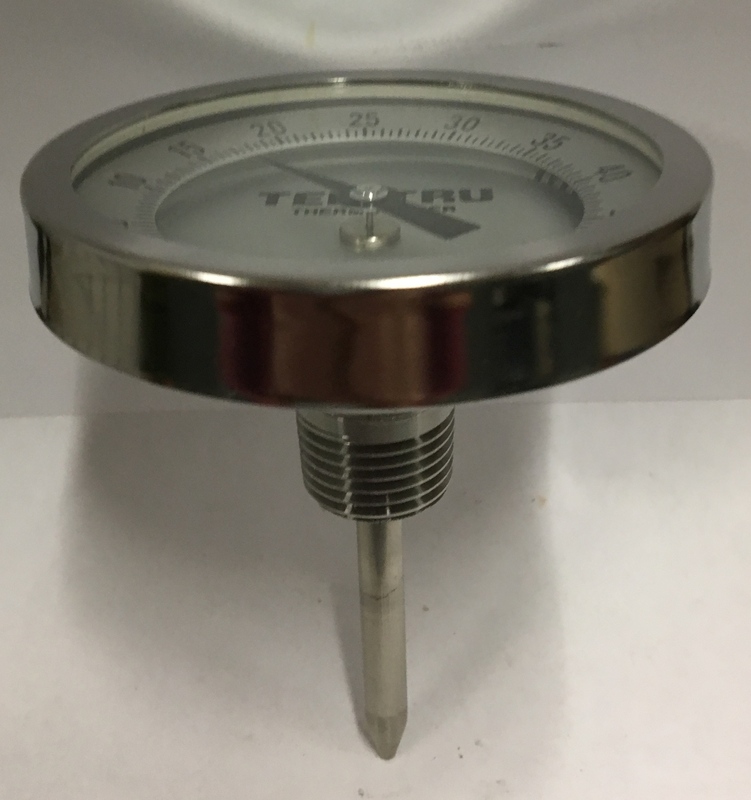 1" and 1-3/8" Testing and Spot Checking Bimetal Thermometers: Pocket sized thermometers used by inspectors, service and maintenance personnel, and technicians for general checking in food service, refrigeration, air conditioning, hot asphalt and food processing applications. 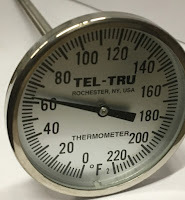 These models are often modified for OEMs to use in limited space situations. Tel-Tru can supply thermowells for sanitary applications as well as thermowells which can be treated and documented to NACE standards. 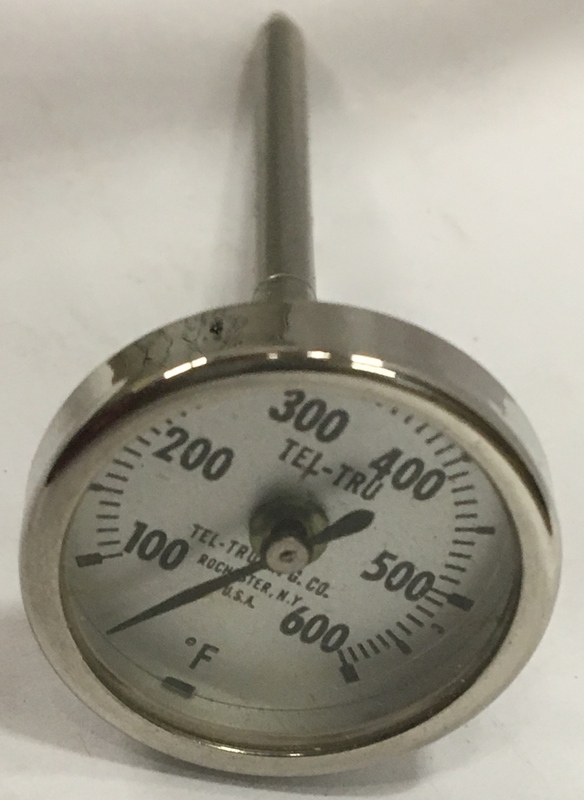 Thermowells are recommended for pressure, corrosive fluid, or high velocity applications. These Units are in stock at present.